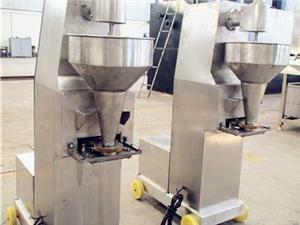 High cost performance、24 hours service、Unique process! 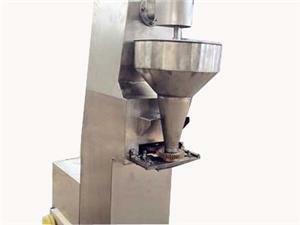 The meatball machine mainly used for making fish, pork meat ball, beef meat ball, chicken meat ball and other meat ball. 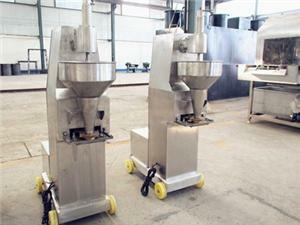 1.Adopts stainless steel 304 for the whole machine body. 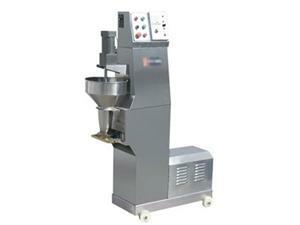 2.It is ideal equipment for making fish, pork, beef and chicken meat ball. 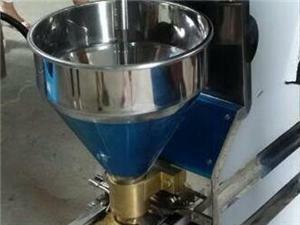 3.With various colors and flavor, and save a lot of production cost. 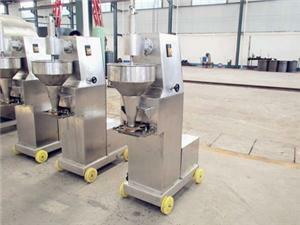 OsaintGroup has all kinds of meatball machines,Including automatical meatball machine、manual meatball machine、meatball forming machine、mini meatball making machine、small meatball machine and so on.good service and excellent cost performance. Welcome domestic and overseas customers to visit and order!